Ballarat Wildlife Park’s resident bachelor, Patrick, the oldest common wombat in captivity, is turning 30 this weekend and in a tongue-in-cheek bid to find him love he has been signed up to Tinder by his handlers. 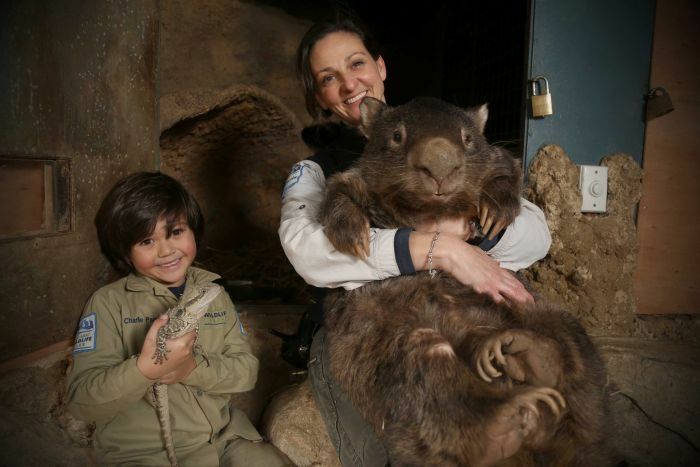 Patrick has made a number of attempts at finding his leading lady over the years, but wildlife officers said he was just too much of a ‘SNAW’ – a sensitive, new-age wombat – for his own good. 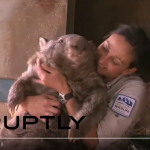 “The male wombat has to be very aggressive towards the female, and Patrick just isn’t a very aggressive wombat,” park owner Julia Leonard said. 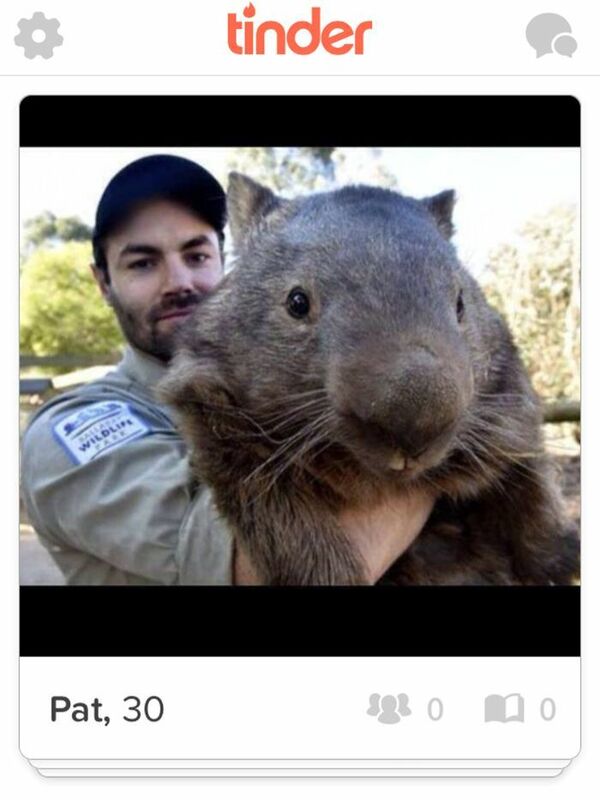 While he may not have found the love of another wombat on Tinder yet, Patrick’s far from lonely, amassing more than 30,000 followers on his Facebook page. Well exceeding his predicted lifespan, and tipping the scales at close to 40 kilograms, the “wombachelor” has stunned most handlers. “On average they probably only live 15 or 20 years in captivity, in the wild much less, so he’s doing very well,” Ms Leonard said. Following an outpouring of public support, the Ballarat Wildlife Park has announced plans to host a birthday bash for the bucktooth marsupial, and any “potential Tinderellas”. “He’ll get a bit of attention, get some carrots and grass and hopefully lap up the day,” Ms Leonard said.